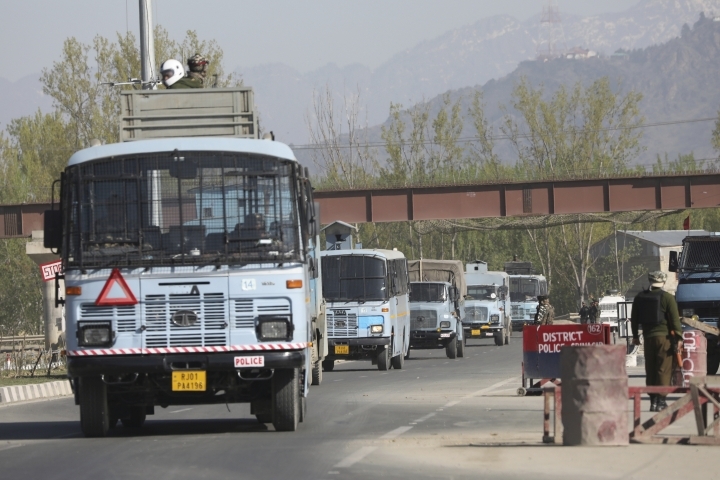 SRINAGAR, India — Authorities in India's portion of disputed Kashmir on Sunday began enforcing a ban on the movement of civilian vehicles on a key highway to keep it open exclusively for military and paramilitary convoys two days a week. Soldiers patrolled the highway and erected barricades by steel and razor wire at intersections with neighborhood roads. 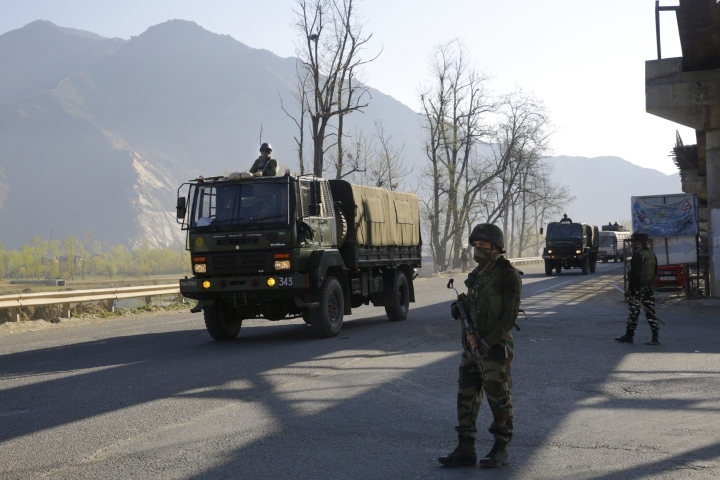 India's government issued the order this past week, reserving a 270-kilometer (170-mile) stretch of the highway for the movement of government forces vehicles on Sundays and Wednesdays until the end of May. 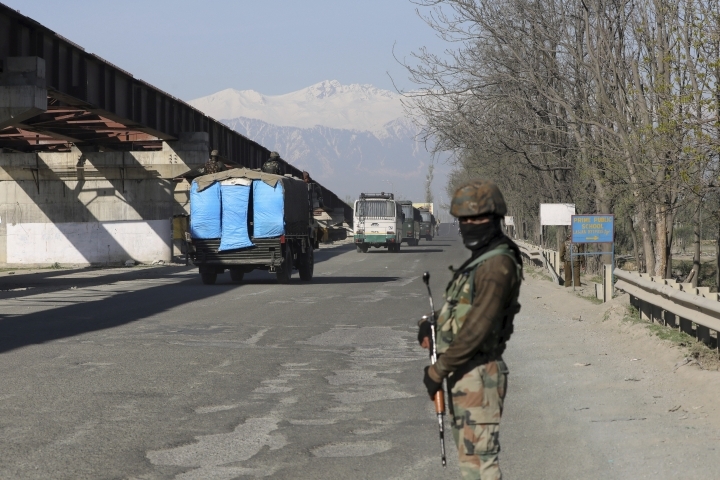 The order follows the Feb. 14 suicide bombing of a paramilitary convoy that killed 40 soldiers and brought archrivals India and Pakistan to the brink of war. Civilian traffic was already being disallowed along the highway during the movement of troops' convoys after the attack. 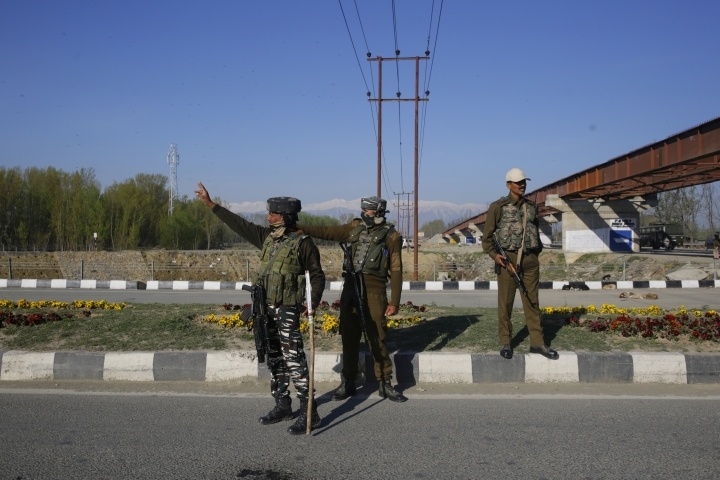 The order said the ban was called to prevent any attacks by anti-India rebels "keeping in view the large movement of security forces on the national highway" during India's multi-phase general election, which begins on Thursday. The highway is the only one connecting the restive Kashmir Valley in the Himalayas to the Indian plains, and a large part of it passes through mountains and forests. The road is currently being widened into a four-lane highway and is prone to frequent closure during winters and bad weather. 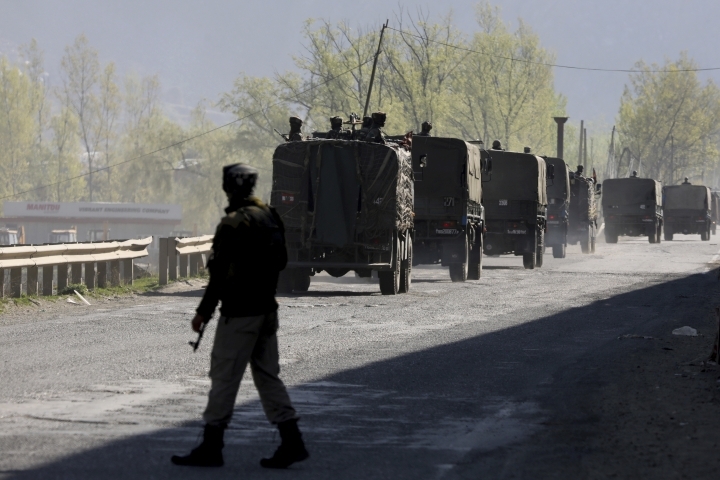 The ban has evoked sharp criticism from politicians, businessmen and common residents in Kashmir, which is divided between India and Pakistan but claimed by both in its entirety. "Last I checked, we were a democracy. But this sounds like a diktat of Martial Law," Indian Kashmir's former Chief Minister Mehbooba Mufti, an ally of Prime Minister Narendra Modi, wrote on Twitter. "After bringing Kashmir to the brink, the administration is adamant on ensuring collective punishment for Kashmiris." Another former chief minister of the region, Omar Abdullah, took to Twitter to call the order "mindless." Authorities said there would be exceptions to the order, and that people in need of medical attention, students and government employees, among others, would be allowed to travel on the highway after security verification. A Kashmiri groom and 12 other people were issued a pass by a civil administrator in southern Anantnag town to travel on the highway for a wedding on Sunday, according to officials. Postings of the pass spread rapidly on social media. Rebels have been fighting Indian control in Kashmir since 1989. Most Kashmiris support the rebels' demand that the territory be united either under Pakistani rule or as an independent country, while also participating in civilian street protests against Indian control. The anti-India unrest grew after a popular rebel leader was killed in 2016. 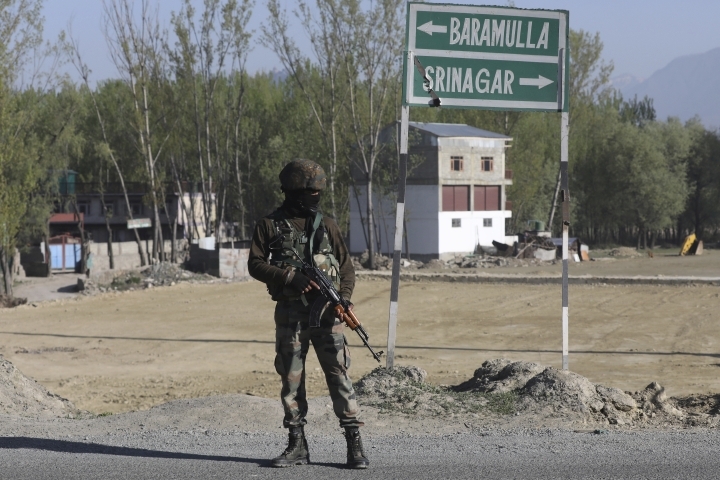 India's government responded with stepped-up anti-rebel operations, leading to more protests. About 70,000 people have been killed in the uprising and the ensuing Indian crackdown since 1989.